EPISODE 26: The Healthy Kids Episode – LIVE! Our first episode recorded as a live broadcast via Periscope! 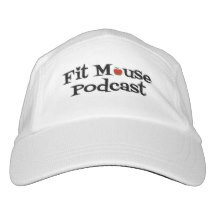 We talk about how to set children up for a life of fitness! We feature how to get kids moving and how to get them to eat their veggies!